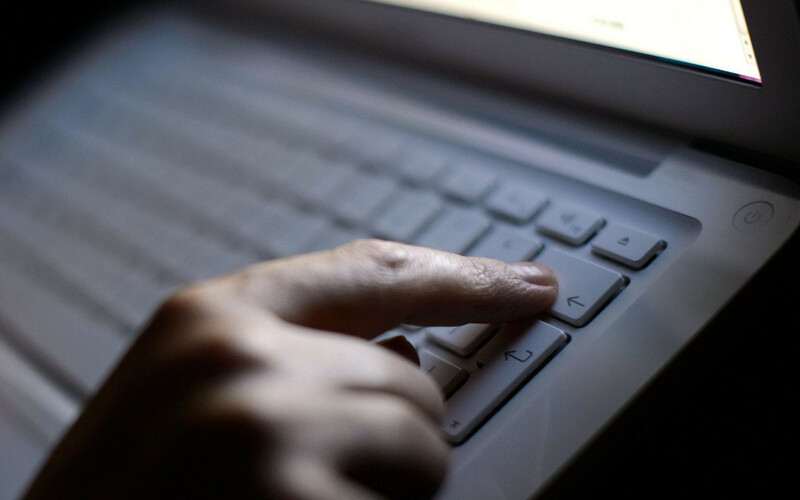 The Financial Conduct Authority (FCA) has awarded a £40m contract to 17 companies to monitor its cyber defences as it seeks to strengthen its online security in the wake of a series of high-profile attacks. The companies, which include Deloitte, PwC, Cisco and KPMG, will be testing how good the FCA’s current cyber defences are, suggesting improvements and monitoring potential threats. As part of the process, so-called attack teams will attempt to breach the FCA’s security controls to find out how it could be exploited and what data could be available to hackers. It is the first time that the FCA has turned to external companies to help it with cyber security, according to Tussell, the data research company. The contract runs until March 2021. The move is part of a wider plan by the UK’s major financial institutions to put in place measures to keep the businesses running in the event of major disruption. The Bank of England has published guidelines which say that cyber attacks are considered a “serious threat” to the UK financial services sector. Recent major breaches are understood to have caused the bank to step up its defences, with Russia and North Korea seen as the biggest threats. The UK’s National Cyber Security Centre made an unprecedented joint statement with the US government earlier this month which said that state-sponsored Russian hackers were actively seeking to hijack essential internet hardware. Meanwhile, British officials confirmed in December that North Korea had been behind the devastating WannaCry ransomware attack. This affected more than 230,000 computers in over 150 countries, costing billions and causing huge disruption to the NHS. In the wake of the attacks, the Government announced earlier this month that it would spent £13.5m on a new cyber centre to help fund British cyber security start-ups in London’s Olympic Park. The new centre will be run by Plexal and is being funded by the Department for Digital, Culture, Media and Sport as part of a five-year, £1.9bn investment plan to keep the UK safe online.